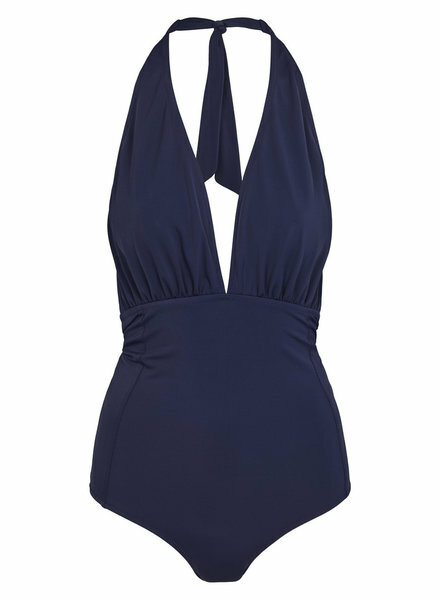 Positano Swim Suit is designed in a classic and timeless silhouette with deep back and a sporty high-cut leg. 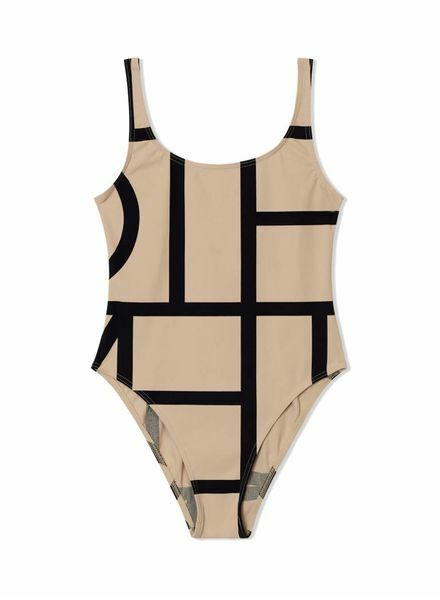 The Solborg Bathingsuit is Rodebjer’s debut swimwear piece created exclusively for the Rodebjer Resort collection. 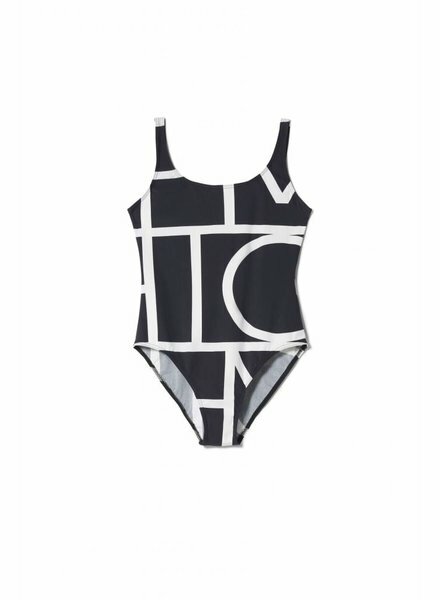 Positano is a classic swimsuit, made in an Italian-sourced material with an innovative four-way stretch and built-in SPF 50. 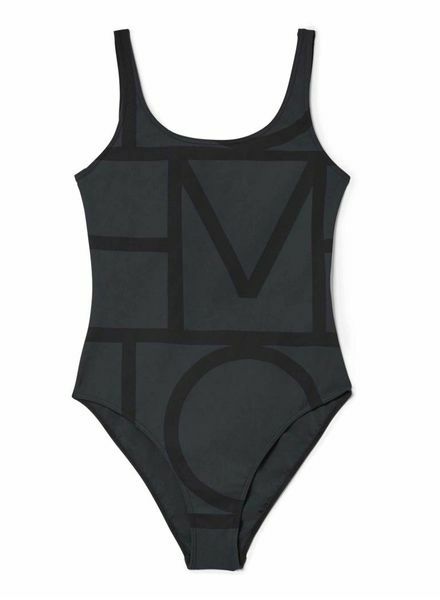 It has a deep back, a sporty high-cut leg and a monogram print pattern.